Open Mon - Fri, from 8 am to 4 pm. Joutsen Paino Oy is a private Finnish manufacturer of packaging- and printing products. 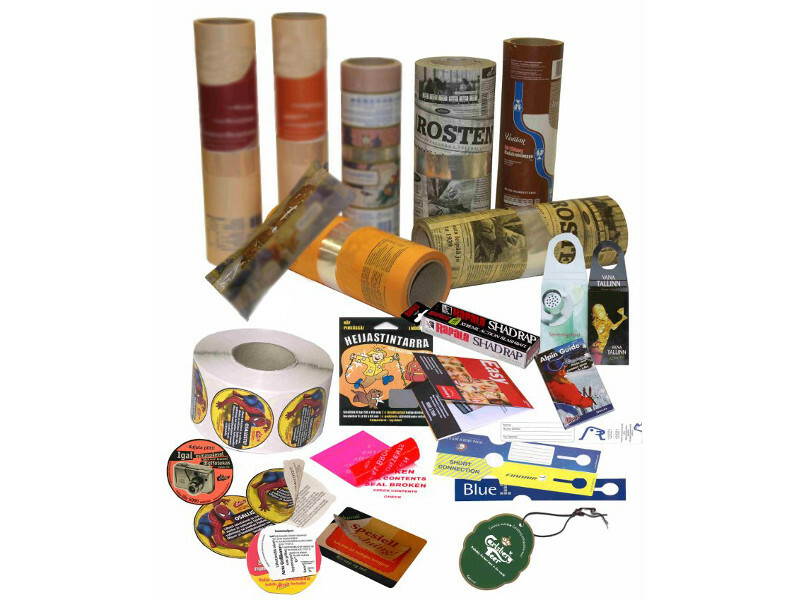 We manufacture such items as paper-plastic laminates with a focused window, multilayer- and other specialised stickers, casing products, business cards and a wide range of brochures and printed advertising products, and fold-out cards. 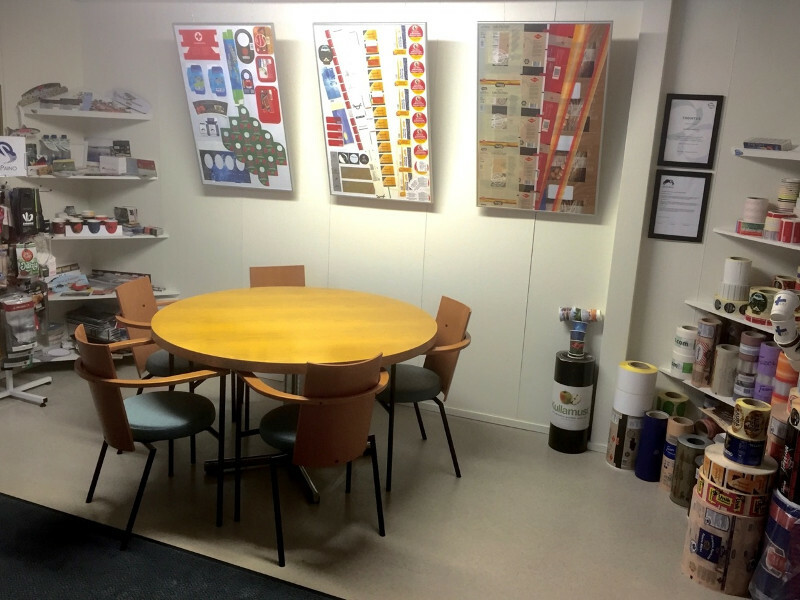 We can print and process paper, cardboard, laminates and plastic materials. 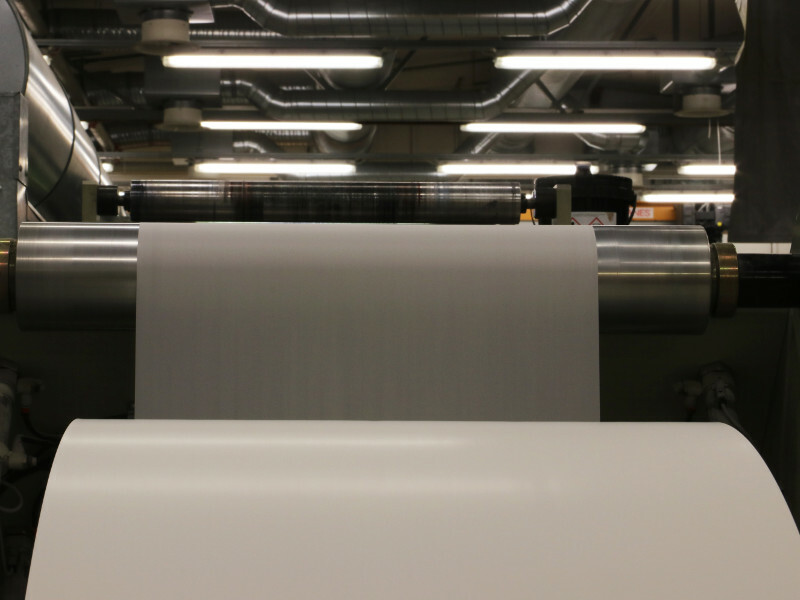 With our flexography processing line, we can print roll-to-roll, from a roll to smaller rolls or from a roll to sheets — single- or double-sided — or do multi-track printing on three surfaces. During printing, our on-line production can also do die-cutting, laminating, coating, siliconising and foiling. We process both fibre and plastic materials of up to 0.6 mm thickness. With sheet-fed offset printing, we can print on both fibre and plastic material with normal offset- and UV colours. 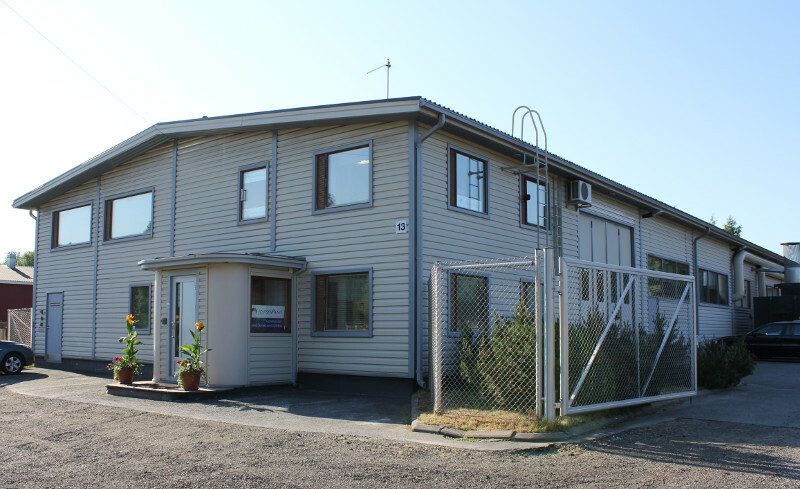 Our post-processing includes cutting, die-cutting, press-through die-cutting, folding, stapling, sewing, different kinds of gluing for both paper- and cardboard products, and manufacturing of multi-material products. In our reproduction department, we can produce printing plates and printing blocks ourselves or in collaboration with other companies in the industry. We work together, confidentially, with customers and material suppliers, developing new solutions and products for our customers’ needs. Let’s move forward together — contact us!